Care for each other is our mission. It is our ambition to be an inspiration for our surroundings by investing in the future of our children. Your child gets the care it deserves. 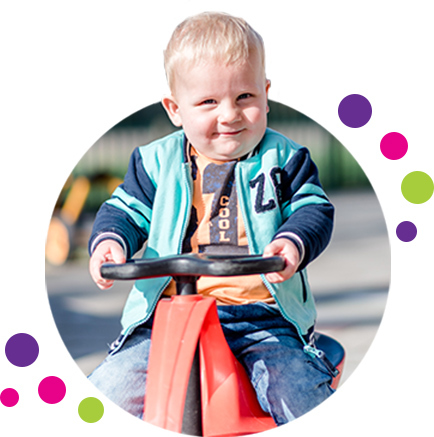 In total we have 6 Day Care locations througout Katwijk, Rijnsburg and Valkenburg, where we offer all possible childcare for children aged 0 to 4 years old. A close team of enthusiastic and qualified members of staff will quarantee individual and develepment-orientated care for your child(ren). At our locations we mainly work with vertical groups, these groups consist of children aged 0 to 4 years old. Children get the care and attention that they need here. We offer activities ánd contribute to the upbringing. At our day care we work with Pre-School Education program Toddler Talk. Cosiness, sportivity and learning at the same time. In total we have 8 After School Care locations, for children aged 4 to 13 years old, throughout Katwijk and Valkenburg. At our locations we offer the children fun and challenging activities as well as outings on a daily basis, taking into account what their age and interests are. 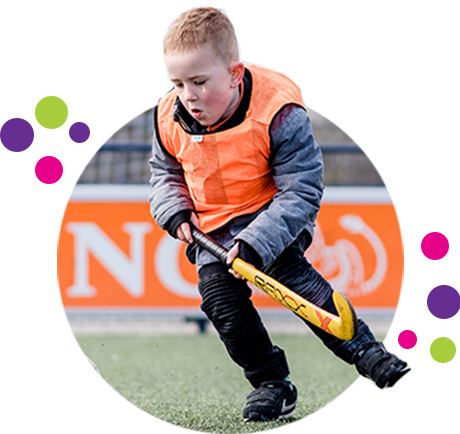 Child participation plays an important role with the choice of activities and the development of the activity programmes. At the After School Care we do a lot of outdoor activities, crafts and reading. We also organise fun and educational trips, for example to the forest, a museum, the playground or to the beach. We work with theme weeks and days. Under the theme of the moment we offer the children several creative, sportive and educational activities. Playfully preparing for primary school. Childcare Katwijk has 12 Pre-School locations spread throughout Katwijk, Valkenburg and Rijnsburg. At all of these locations we work with two qualified childcare workers per group. The size of the group is, in accordance to the law, set at 16 todlers per morning or afternoon. In the case of a combined group with day care, it’s set at 14 children. The Pre-School groups comply with all current safety and quality requirements. 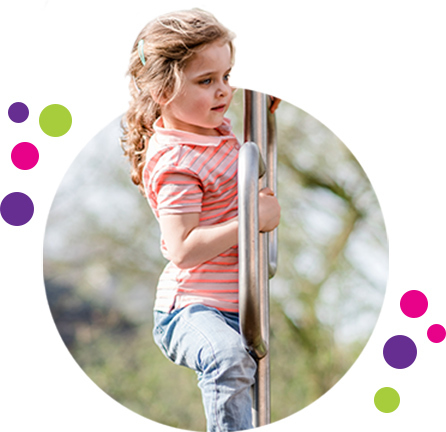 Our core mission for our Pre-School is to create optimal development opportunities for all children aged 2 to 4 years, by offering versatile and suitable opportunities to play. Pre-School is a place to play. Playing is at the heart of our work. Schools are obliged to offer Midday Care. 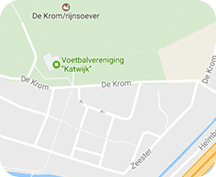 Many schools in Katwijk, Rijnsburg and Valkenburg have outsourced this to Childcare Katwijk. We currently provide the Midday Care for 11 schools in the municipality of Katwijk. A coordinator has been appointed per Midday Care location. She manages everything concerning this location and is the point of contact for the parents. The children are supervised by experienced pedagogical staff and/or volunteering parents during the lunch. The Midday Care is always located at the school itself. A place where every child can feel at home and that every child loves to visit. 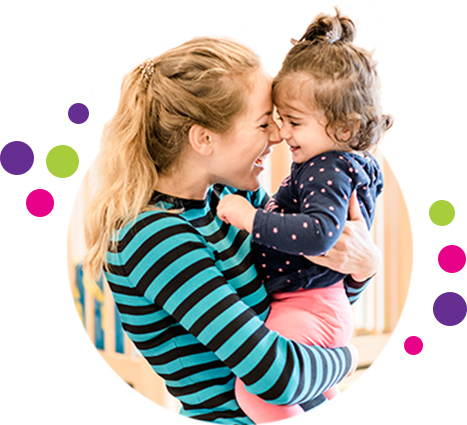 At Childcare Katwijk you can find all possible and affordable childcare for children aged 0 to 12 years old in Katwijk, Valkenburg and Rijnsburg. A close team of enthusiastic and qualified members of staff will guarantee individual and development-orientated care for your child(ren). Because we have 26 locations, you will always be able to find a location near you. Contact our Customer Services: 071-4097535 for more information.